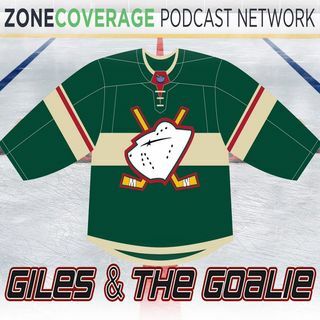 Topics Include: The guys discuss the disastrous week for the Minnesota Wild. Various players are brought up in trade discussions. Should the Wild completely tear it down? Wild goaltending has been abysmal. Is Bruce Boudreau on the hot seat? Stadium Series Jerseys are reviewed. Listen to the show on Libsyn, iTunes, Stitcher, SoundCloud, Google Play, iHeart Radio, and YouTube. Follow us on Facebook, Twitter, and Instagram.